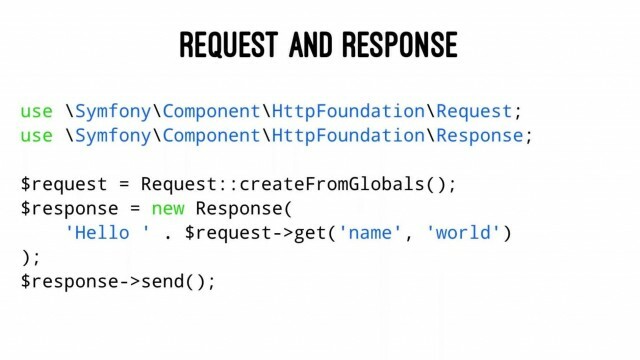 While we have a strong offering of full-stack frameworks and microframeworks, the rise of components and libraries combined with Composer allows us to easily build our own framework without reinventing the wheel. In this talk, you’ll learn how the total can be more than the sum of the parts, just like how Devastator was stronger than the individual Constructicons in Transformers. Between having a family life, doing a weekly radio show and attending conferences and usergroup meetings, Stefan tries running a company called Ingewikkeld and organizing WeCamp. Having worked with PHP and several of its open source products since the late 90s, he still likes it for getting the job done.